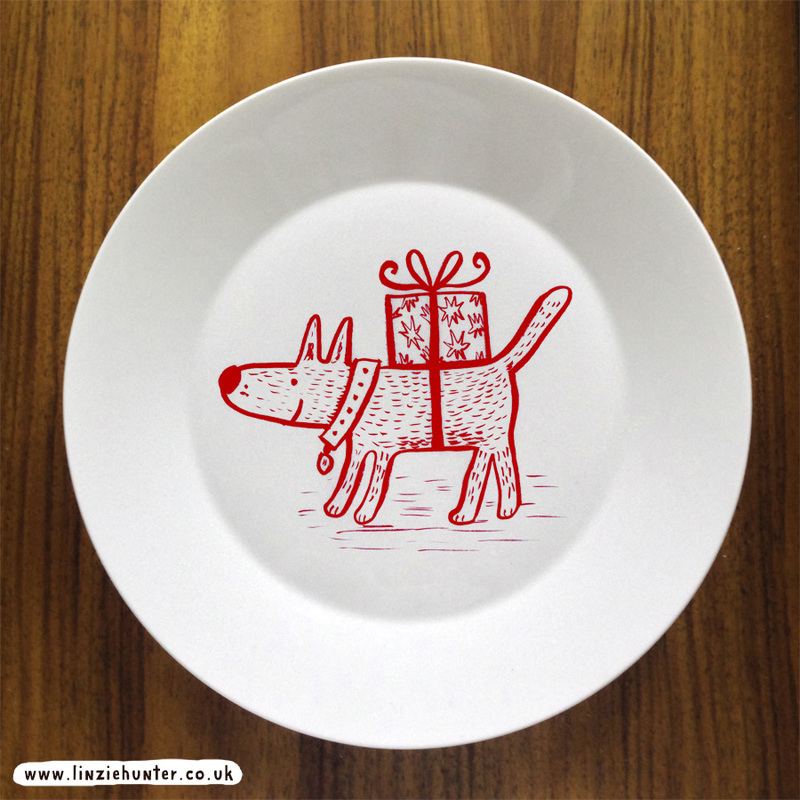 It’s a dog with a present for you. 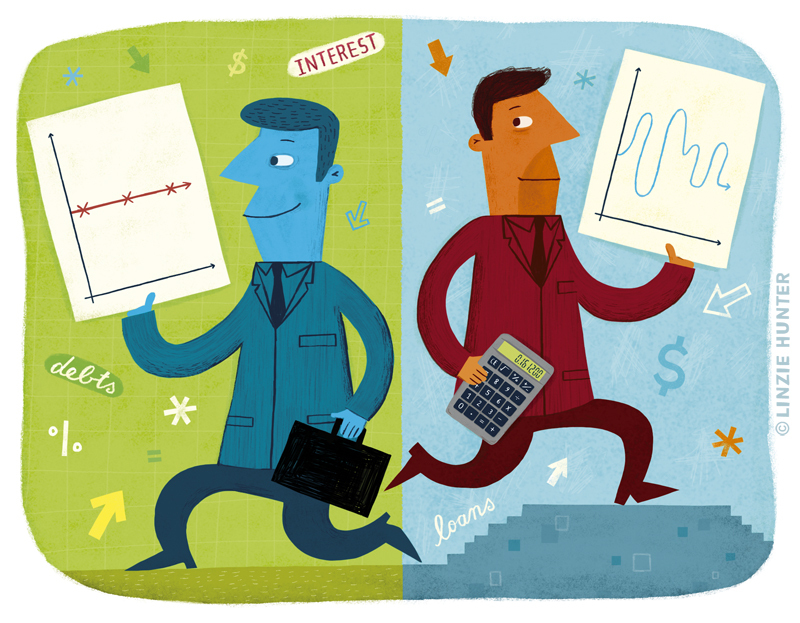 An illustration to accompany an article about floating or fixed rates in finance. 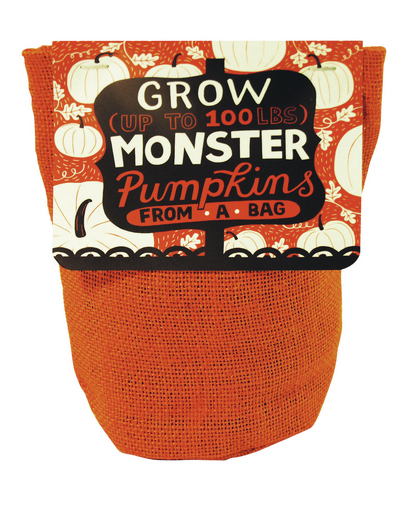 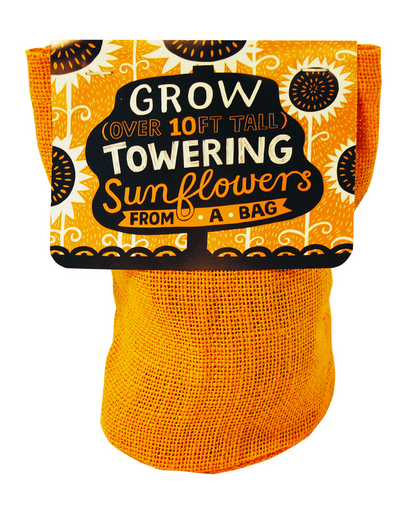 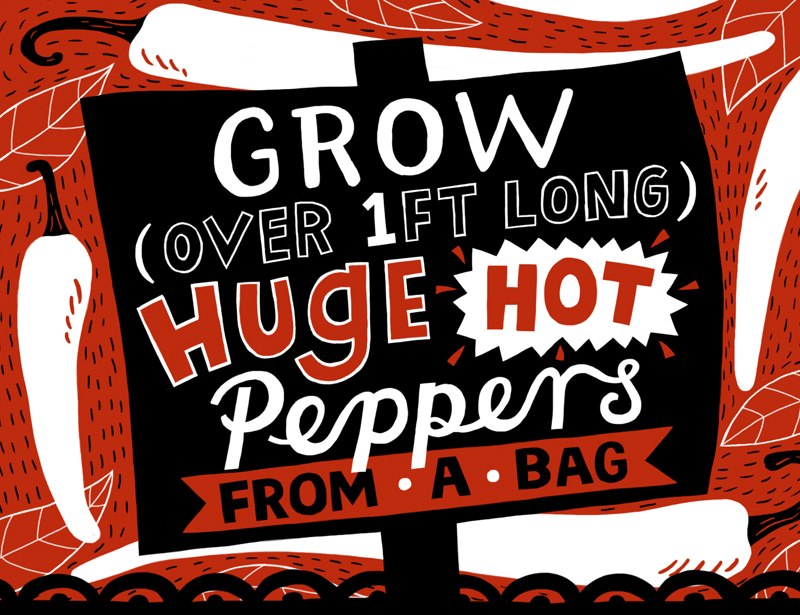 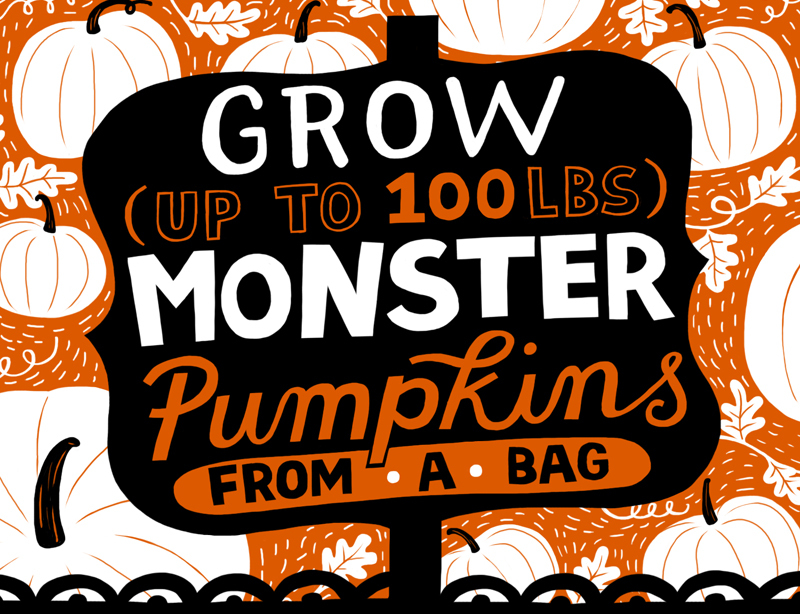 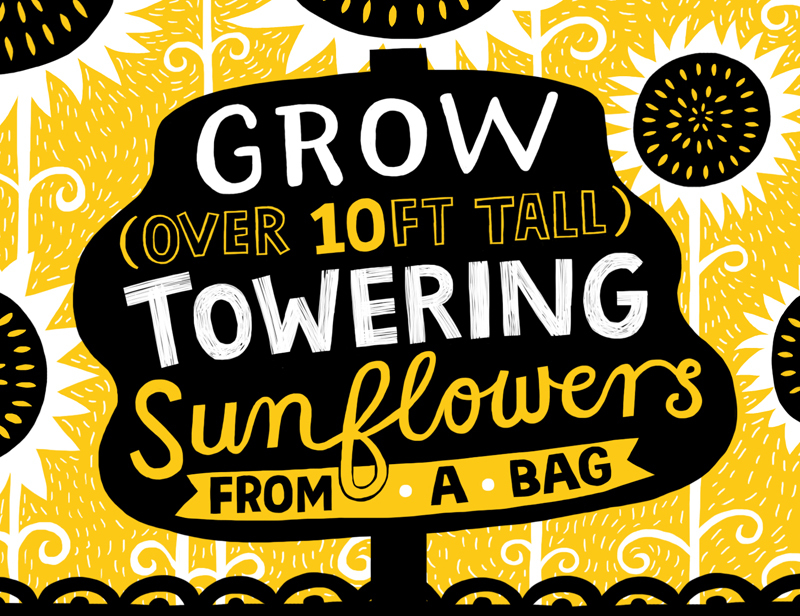 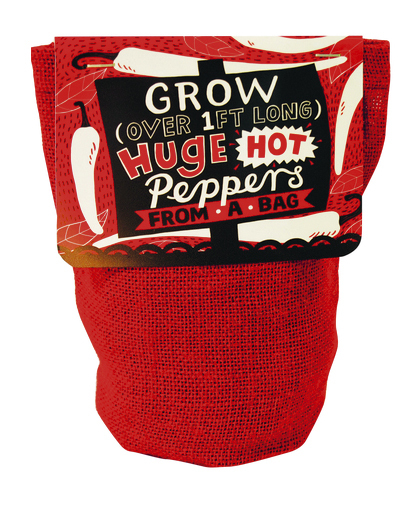 I recently worked with Noted to create the artwork for these “Grow… in a bag” kits. 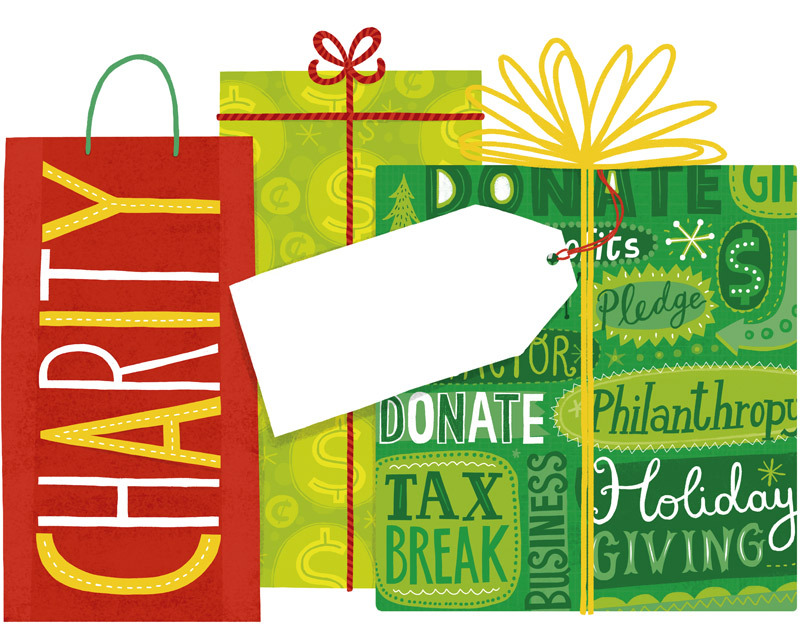 It seems a long time ago now, but right before Christmas I created this graphic for Capital Business (The Washington Post) for a feature on charitable giving. 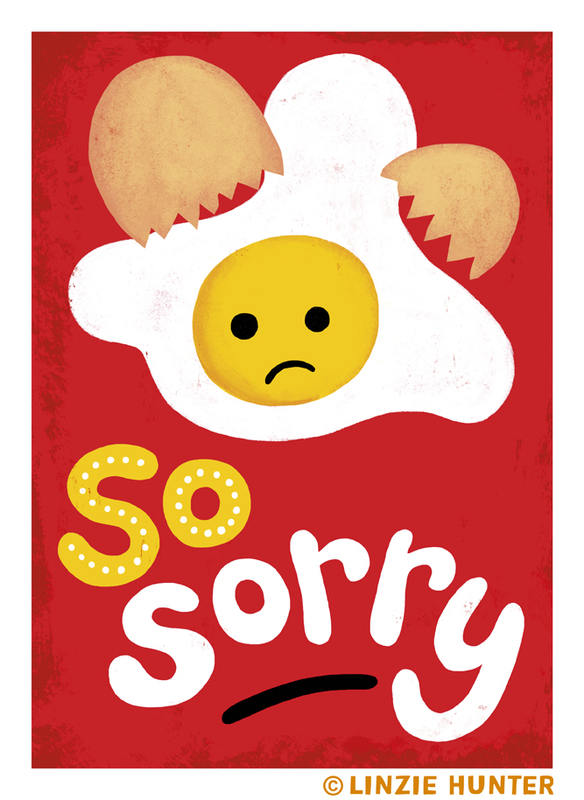 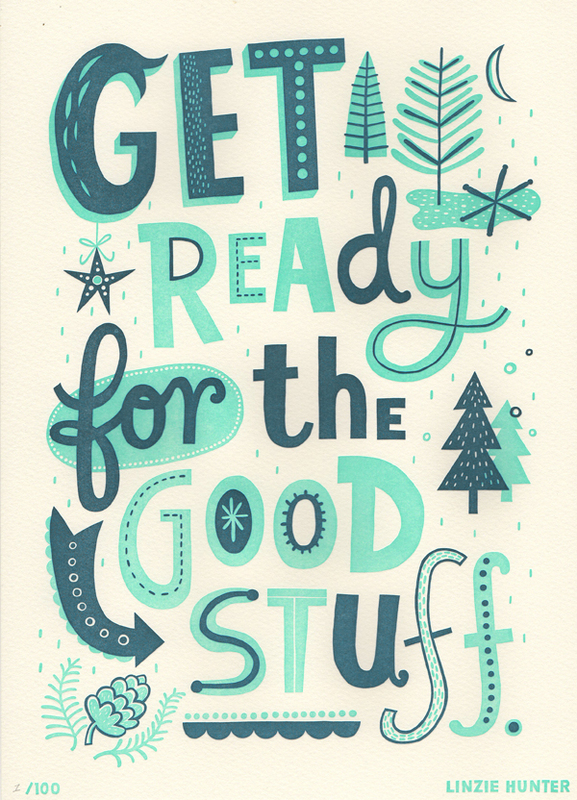 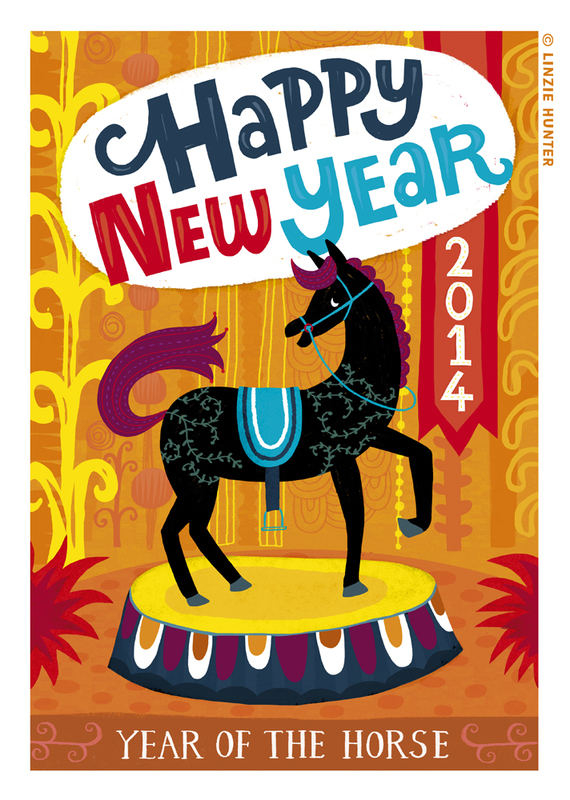 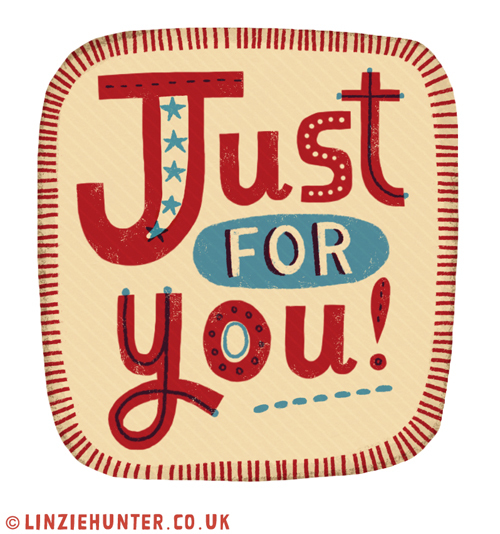 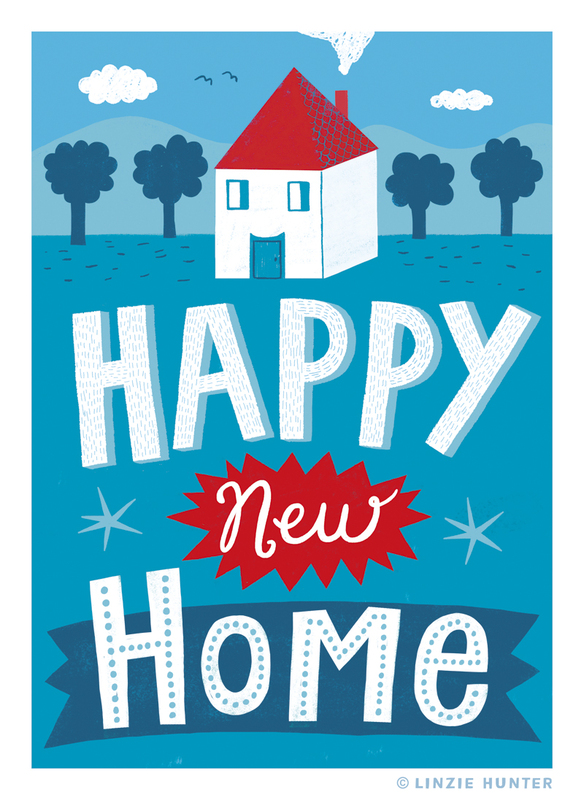 I’m currently working on a range of greeting card designs! 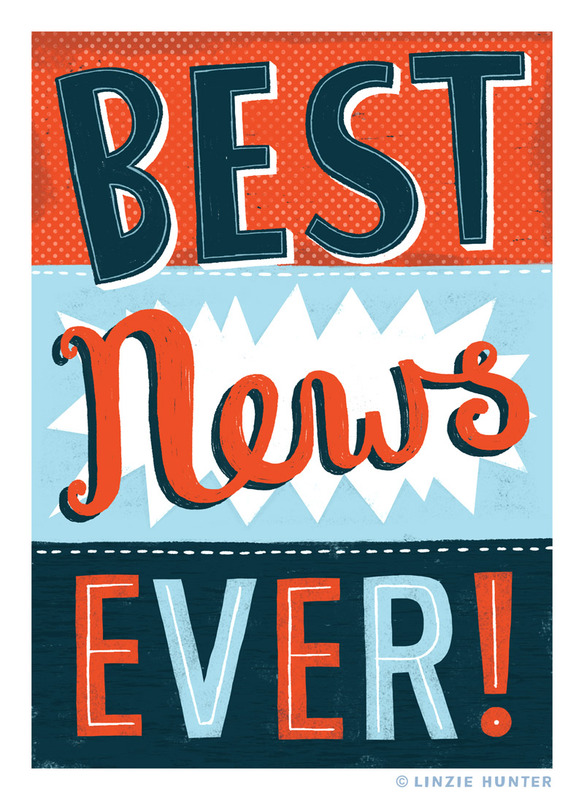 More news soon. 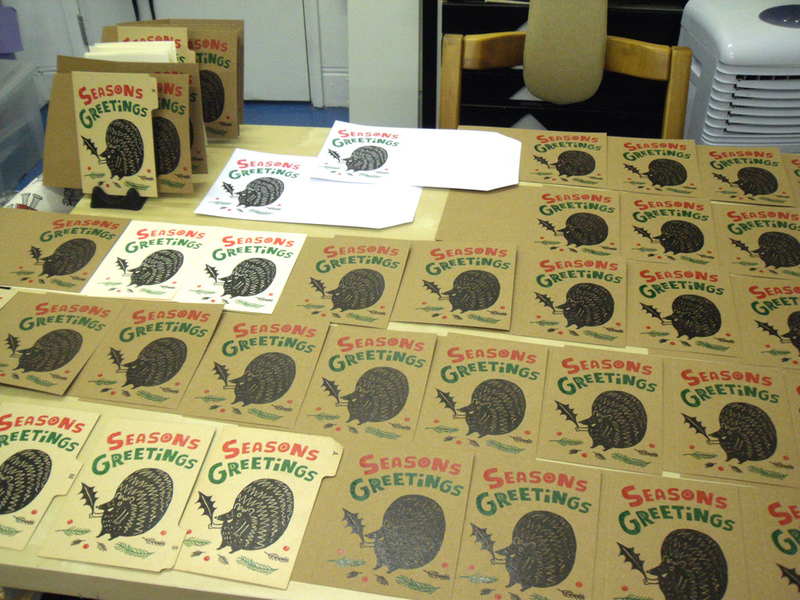 Over Christmas, along with some gocco printed greetings cards, I sent out some letterpress prints to friends and clients. 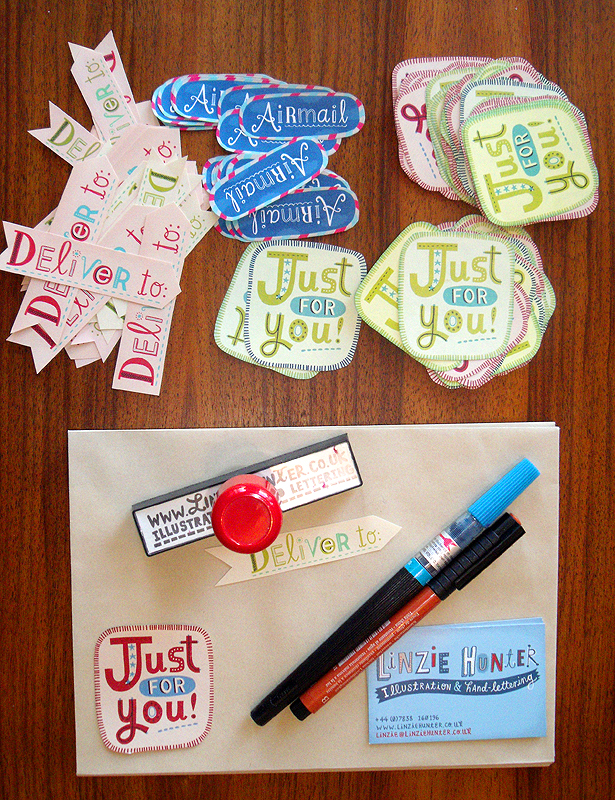 I had fun carving some rubber stamps and created a bunch of stickers to jazz up the envelopes!